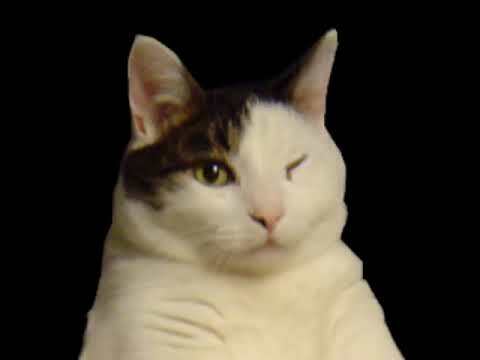 Youtube in 2007 was a much simpler time. 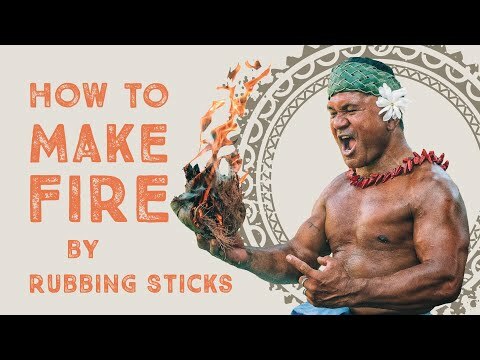 Samoan man makes fire by hand. Smoothest vid on the net. 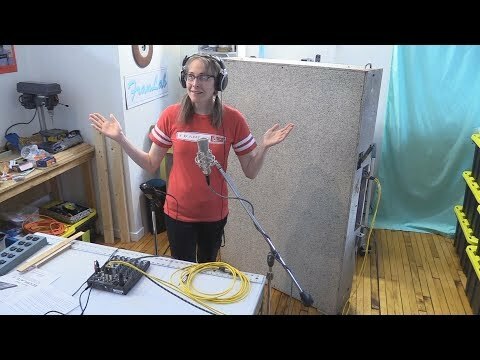 Plate Echo - The Greatest Studio Effect Of All Time!